Welcome to Bleached Soul. A longtime running original Bleach RP. Hell butterflies litter the azure sky of Soul Society. A command is issued to each of the divisions to mobilize the massive forces of Seretei and an emergency meeting of the Captains is assembled. Each of the officers, authorities of the highest order, assumed their positions in line in front of the imposing presence of the Captain Commander. None of them yet know the of the force which threatens the shinigami's very way of living. After a long silence to which the Gotei Thirteen stood within a disturbing aura of foreboding, the Commander finally spoke with a message that weighed heavy upon his jaw. As long as history has been spoken among mankind, an assembly has existed with a symbiotic relationship between human and Arrancar. Religious zealots who justify sacrifice to their gods, these arrogant beasts who have presumed a lofty position in claiming a divine origin. They have spread among nearly every culture in the various pantheons of Roman, Egyptian, Norse, and Aztec myth to merely identify a small few. They remain lurking in the shadows, managing their numbers to avoid attention. When they do need to increase their membership, a pregnant woman is offered as a sacrifice to a savage hollow. This results in a carnage to which few survive, the hollow ever growing in power. Those that do give live give birth to an abomination to the human race to which they claim has been blessed by their exalted false gods. This is a breed called the Fullbringer. Their church has always been fragmented and of a manageable nature, with goals of meager limited human imagination. The chapter however has radically changed in modern day. A new leader emerged with aspirations beyond any other, to unite these appendages into interconnected network. 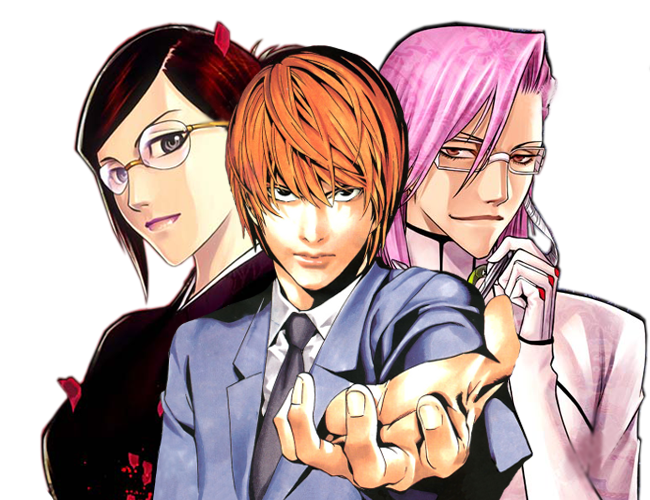 This ambassador has radically renewed the image of the organization and has gone public with a base of operation in the Japanese town known as Karakura. Their true intentions are cloaked beneath a seductive veneer of acceptance, companionship, and understanding. This has become regarded by some as a cult, but has grown in popularity as a new age religion that exalts devotion to their creators. It has spread like wildfire among the lost and impressionable youth who search for guidance as well as the elderly who espouse adoration to the old ways. 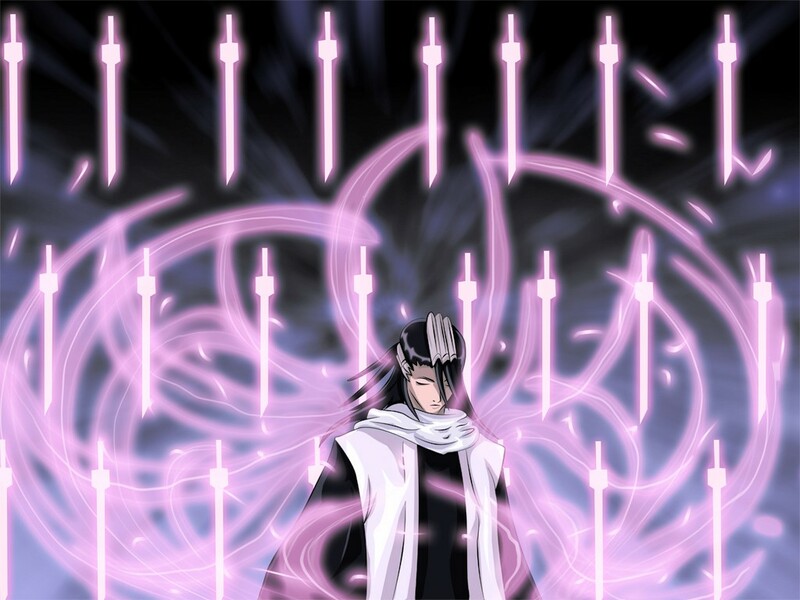 With levels of membership ranked by dedication to their organization, only the most intimate of the inner circle knows their agenda of sacrifice to the idolized Arrancar. 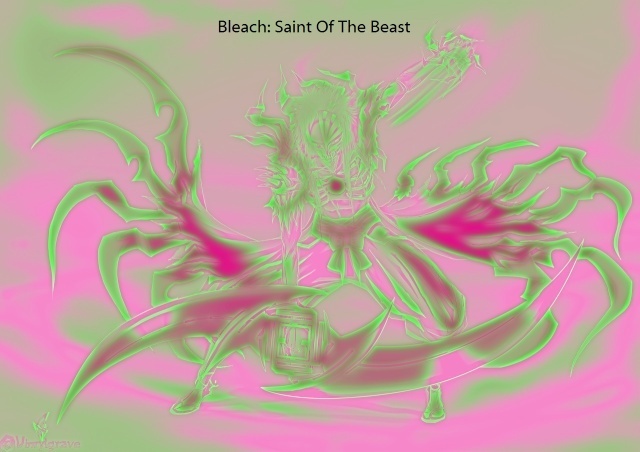 These Arrancar who have taken positions of gods among humans have created a disturbing union that results in a massive boost in their strength. In addition a new army of fullbringers have been created which wield fantastic powers unique to their condition and beyond what other races are capable of. Their abilities like the hollow destabilize the balance of the universe, not sending souls to be reborn and instead entirely ending their existence. This congregation represents the highest threat which Soul Society has ever faced before! The Captain Commanders message spread throughout the hall as the news washed over each leader of the divisions. Some reacted in horror, some kept their composure, while others merely grew a grim expression in true understanding that this could mean the end of the Shinigami. What side will you choose? Positions of every kind are available! Looking to join the Gotei 13, stalwart protectors of the Soul Society? What about the insidious Espada, villains and fiends of all? How about the Fullbringers with their new and exciting powers to yield the souls within inanimate object? Quincy are caught in the middle of an all-out war, forced to make a life-changing choice in a dire time; will you watch from the sidelines? Join the Gotei? 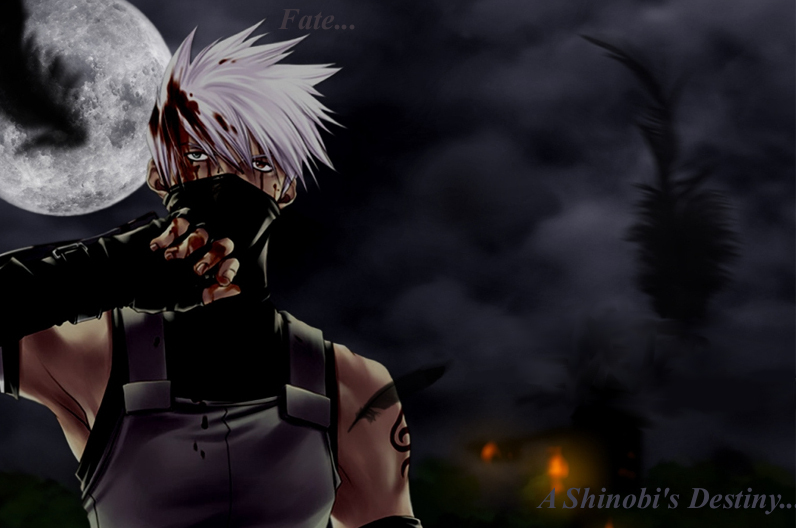 Side with the Arrancar? Or will you fight off everyone? Your destiny is in your hands - what will you do?